Flitz 3" Buff Ball + Flitz Polish 1.79oz Paste Combo. The Buff Ball head is approximately 3 inches in diameter and has an 8 inches attached extension rod. This tool will help you buff hard-to-reach areas in seconds. Easily fits in and around engine; perfect for mag or spooked wheels. 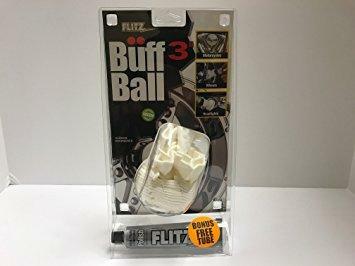 The Flitz Buff Ball won't tear like foam. This fits any 3/8 inch drill or air tool and buffs evenly - no low spots. This buffs at speed up to 2,500 rpm, self-cooling. Won't scorch or burn clear coat. 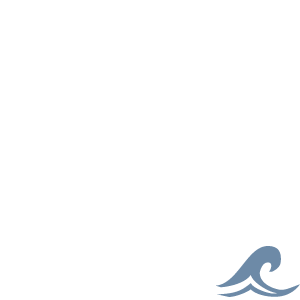 This is washable and reusable.